Dr. James L. Castner is a tropical biologist, entomologist, biological photographer and educator. 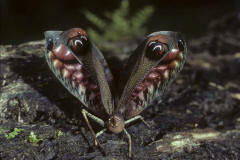 He specializes in the natural history of insects and arthropods in the rainforest jungles of the Amazon Basin. 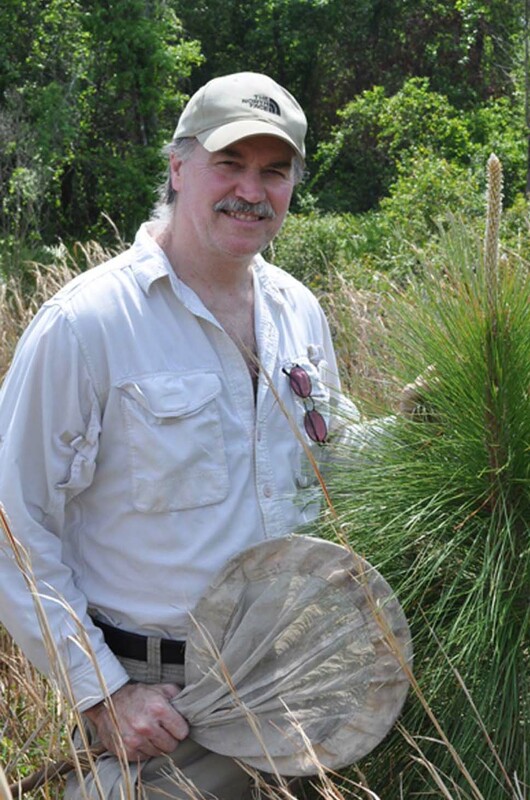 His books include photographic guides to insect and plant identification, standard textbooks used by college students throughout the U.S. He is the author of the definitive work on tsantsas, or shrunken heads, of the Jivaro (Shuar) culture, and a field guide to Amazonian medicinal plants. Each book is illustrated with color photographs taken by Dr. Castner during jungle expeditions as well as in laboratory settings. Because James Castner is the author, photographer and publisher, he can offer his books at prices within the reach of students and hobbyists as well as scientists. Castner's Feline Press also distributes Overmodeled Skulls, the standard reference on the subject. The book is edited by paleoepidemiologist and mummy expert Arthur Aufderheide and includes contributions by Dr. Castner. 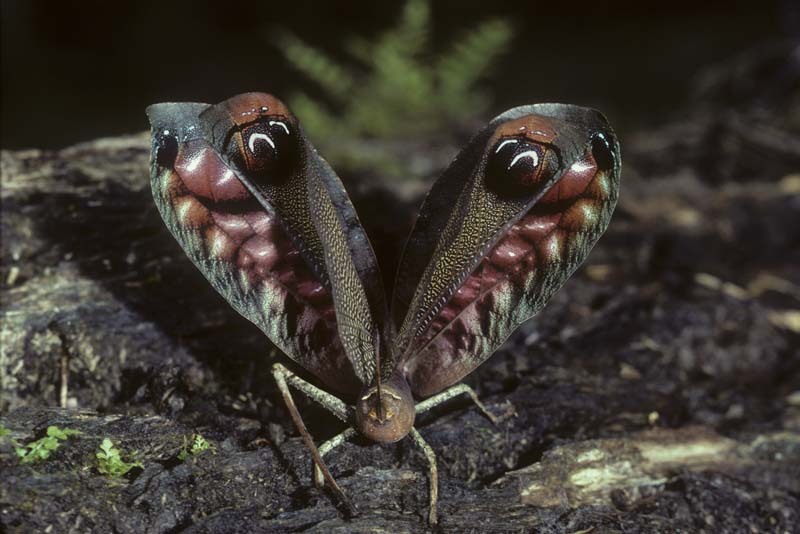 Dr. Castner's images of insects, rainforests, tropical agriculture, medicinal plants, arthropod pests and disease vectors, and others have long been used to illustrate textbooks and magazines. The viewer may see their beauty and unique pedagogical value by browsing these galleries. Requests for images of specific subjects should be directed to jlcastner@aol.com. Dr. Castner now offers a series of distance learning courses through the Academy of Botanical Art. Eight courses and their companion books prepare students for certification in botanical and entomological illustration. Dr. Castner consults and offers presentations on topics from insect defense mechanisms to shrunken heads. Learn more.